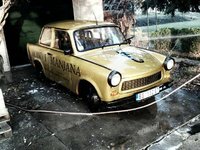 Have you driven a 1986 Trabant 601? Its Beauty And The Beast All Together. — Simple and Efficient! 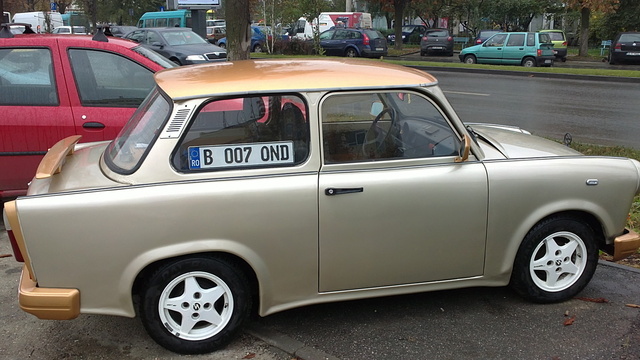 Easy to drive and have a low fuel consumption. It has a 2 cylinder 2 stroke engine, 595cc capable to deliver 19kW. Spare parts a little expensive but it worth the effort. Can broke when you expect less or it can work flawlessly...in other words ITS FUN TO DRIVE!!! Pros: Its fun to drive.